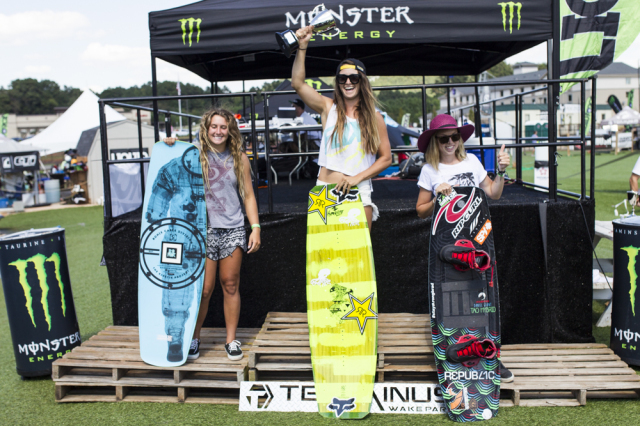 Building on last year’s dominating performances, Courtney Angus continued to blaze a path through women’s wakeboarding in 2015. 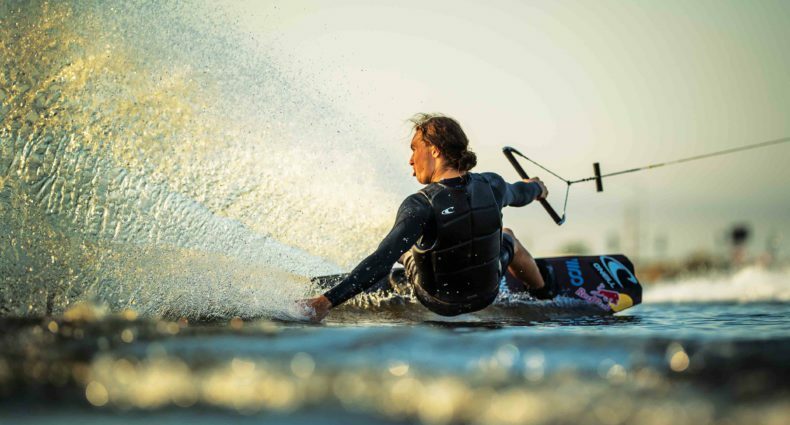 In doing so she became the 2x reigning overall Monster Wake Park Triple Crown champ. Aside from more contest accolades though, Courtney continued to impress with extensive editorial coverage from magazines, websites, and videos. The best way to sum up Courtney’s year and impact on the sport might just be with her submission for Tigé’s My Wake video of the year, which went up against every other video and garnered wide praise and respect. With that the Queen of the Cable is once again the Alliance Female Rider of the Year.